Google is tracking you and it knows a lot about you; better than you know yourself. Even if you are not signed in to a Google account, it can generate data through cookies. These are pieces of code stored in the browser by the websites. These save your preferences and the browsing behavior on a particular site. They are used to give you a “personalized” experience the next time. The cookies also help you skip logging in every time you visit the site, by “remembering” your login details. They make your later visits easier and more helpful; and also lets Google have a peek on your life. It knows things you can’t ask in public. 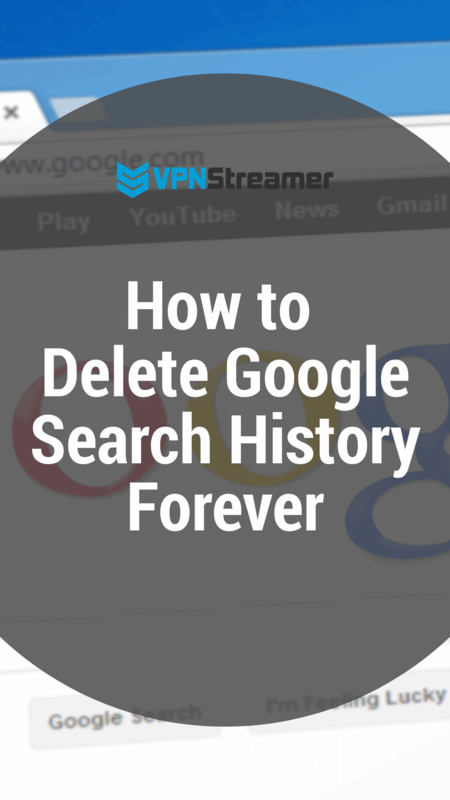 There are many aspects you need to take care of but to start with, delete google search history. Google stores everything you have searched, every place you have looked for on Maps, every video you have watched on YouTube and every activity with the services Google owns. 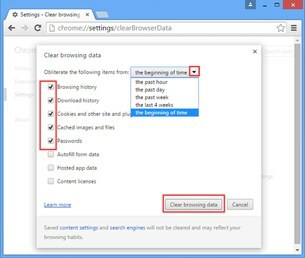 To clear Google search history does not mean cleaning the browsing history from Chrome, you need to delete it from your Google account. Google uses your search history and your online activity to know and serve you better. But these features also have raised some privacy concerns. Third-party advertisers may have access to this data to show you ads. Google AdSense shows ads on innumerable websites and you never know who already has hacked into your data. i) Visit the “My Activity” page and sign-in to your account, if you aren’t already. ii) Now, go to the Options and select “Delete activity by”. iii) The page shows options to select what to delete. If you want to delete every activity recorded, select “All time” and “All products” at the relevant places. iv) When you press the “Delete” button, a warning pops up. Click “OK”. v) Now select “Delete” again on the confirmation pop-up. vi) The “My Activity” page should now display a no activity message. On the top is the “Web and App activity”. Toggle the button on the right to switch off the tracking. Then click on the “Pause” button. You can pause tracking on other Google services in the same way. The other services displayed are – Location History, Device Information, Video and Audio Activity, YouTube Search History and YouTube Watch History. Now that you have deleted your activity and also stopped further tracking, let’s see what Google knows about your interests, likes and dislikes. These personalization data are used to show ads suitable to your taste and relevant to the current scenario. You can opt-out from this in the ad settings page. There is a catch though. Once you delete and disable the search history, Google won’t be able to show you relevant search results. 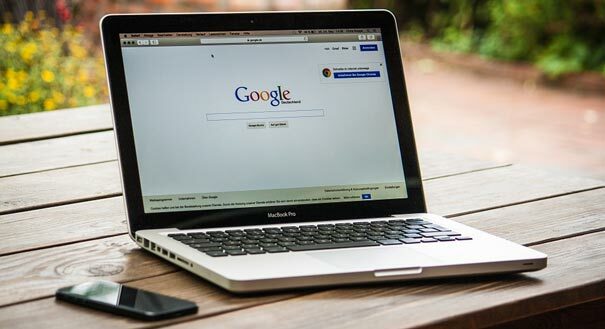 Your preferences are not known and you may find it difficult to get desired results until you let Google know you again. • Stay signed out of your Google account whenever possible. Use incognito window to prevent the build-up of browsing history. 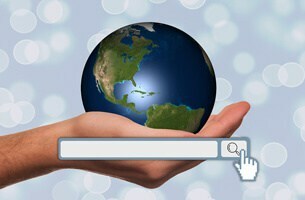 • Use a VPN for search – Although signed out, Google still tracks you on the basis of search results. Using a VPN would switch your locations and makes the formation of your search profile difficult. 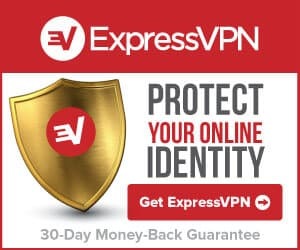 The private VPN gate I would like to recommend is ExpressVPN. • Use alternatives – Instead of relying on Google, use different search engines so that no one knows all about you. Some search engines such as DuckDuckGo doesn’t collect information about you. • Microsoft Maps – Also use Maps from Microsoft sometimes to have privacy from Google. • Alternative web browsers – Instead of the Google’s own Chrome, switch to the open-source Firefox by Mozilla. 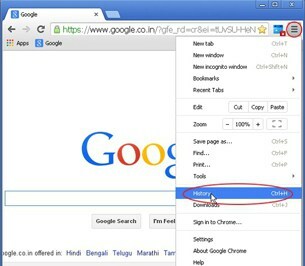 You can get some added privacy with the incognito or private browsing modes available in the popular web browsers. In this mode, cookies are not stored and browsing history is not saved. Private browsing doesn’t guarantee anonymity. Your ISP still knows what services you use on the Internet. A VPN connection is required if you want to be anonymous. More about it on another post. Until then, have a safe browsing! Feeling brave? Why delete your Facebook account and delete Twitter while you’re at it.